Gigamesh has taken Ghost Beach’s tropi-pop jam “Miracle” and prescribed it a hefty dose of Xanax. The track opens with some synth and drum elements, building up into an explosion of ethereal bliss and super low end kicks. The beat is carefree and loose but still put-together enough for it to groove you along — a stark contrast from the playfully syncopated original. The Midwestern DJ smothers the track with synth arpeggiations, giving it a rather tangible texture. The most distinct change lies in Josh Ocean’s voice, morphing the rebellious upstart’s usual pitch into that of a soulful storyteller. All in all a job well done. 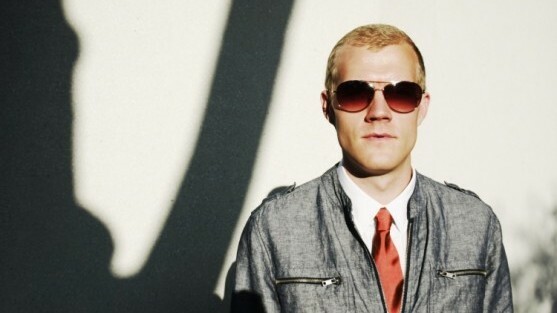 The remix is different from the rest of Gigamesh’s portfolio — although we hear hints of his take on Ladyhawke’s “Sunday Drive” somewhere in there — but it’s still an effort well worth listening to. Stream it below.